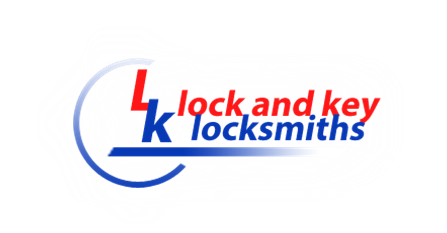 Lock and Key are your local and independent locksmith Wickham, Hampshire. We also covering Bishops Waltham, Fareham, Whiteley and the surrounding areas. Lock and Key specialise in UPVC door locks and can resolve any problems you may have with these. Lock and Key can deal with any other locksmith problems you may have, 24 hours a day 7 days a week. As well as looking after your home security we are also garage security experts. If you have locked yourself out of your garage or have other security concerns don’t worry we are here to help. All of our Wickham locksmiths are CRB checked and are fully qualified and we do not charge a call out fee, we only charge for work completed to the customer’s satisfaction. In addition we do not increase our prices at weekends and always keep our prices to a minimum. Our normal response time is 30 minutes and we always aim to get to our customers as quickly as we can. At Lock and Key we also offer an OAP/student/NHS discount please ask us about this when calling. Lock and Key locksmiths is a proud member of the keep it local scheme. Our emergency locksmith service covers: Wickham, Bishops Waltham, Fareham, Whiteley and the surrounding areas.